Warm, sweet and naturally scented. 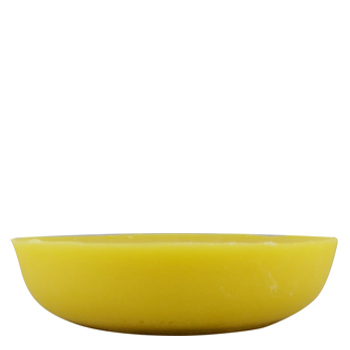 Our natural yellow beeswax is the crude product obtained from the honeycomb of the honeybees. It is 100% natural without paraffin, colors from pale yellow to yellow brown. With their non-toxic properties, they are perfect for a clean burning and bright fuel source as candles, and can be used in cosmetics and pharmaceuticals, arts and DIY crafts.